Mac Mojo | Tutorials for Macintosh OS X. And stuff. Apple recently released an update for its music player for Mac OS X. The new update is supposed to fix some compatibility issues with iBooks for Macs running OS X Mavericks. The following article appeared in print in the Business Agenda section of Manila Bulletin and on the web here on the Manila Bulletin website on September 29, 2013. 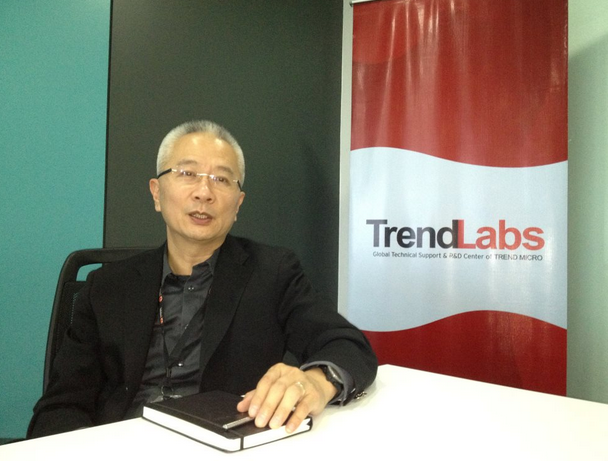 Trend Micro was founded in 1988 in Los Angeles by Steve Chang with his wife Jenny and sister-in-law Eva Chen. It later moved to Cupertino in Silicon Valley and became a public company when it opened at the Nikkei in Tokyo in 1998. Japan accounts for 40 percent of Trend Micro’s worldwide revenue, says Chang. Nice article from CNET. I thought I should share it with you all. It’s all about what you should do before installing OS X Mavericks on your Mac. If you are considering installing OS X Mavericks, think about not only system requirements, but also your current OS configuration and any installed software you use. 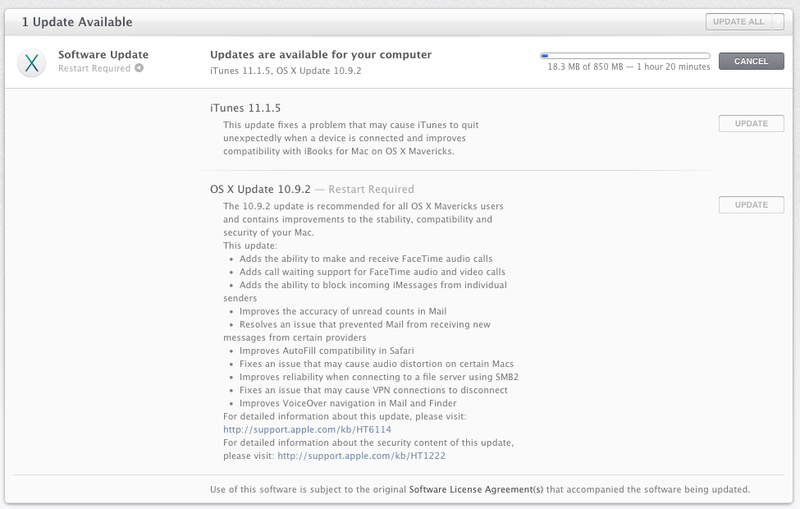 As you’ve probably heard, Apple released today ng latest operating system upgrade for the iPhone, iPad, and iPod Touch. 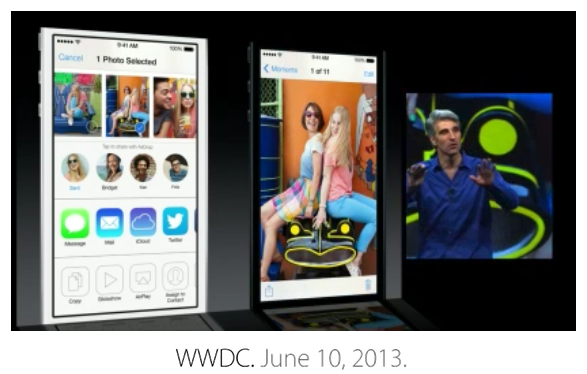 The new OS, called iOS 7, brings to Apple iDevices its biggest software design change yet. It also offers a few new functions. So, will you be upgrading to the new OS? Yes? No? Maybe? A trailer for part two of the planned The Hobbit trilogy is out. The movie is scheduled to be released in December of this year. Gandalf, Bilbo, and Balin make an appearance, of course. But also watch for Legolas and the dragon. Apple held the Worldwide Developers Conference on Monday as scheduled and had a bundle of announcements for its products, including upcoming changes to iOS. Attacks that threaten Mac OS X may be few and far between but they still occur. 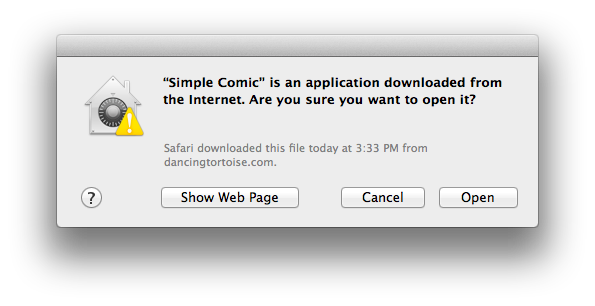 One way to protect yourself is to stop to think before installing software. You might have heard the news already. 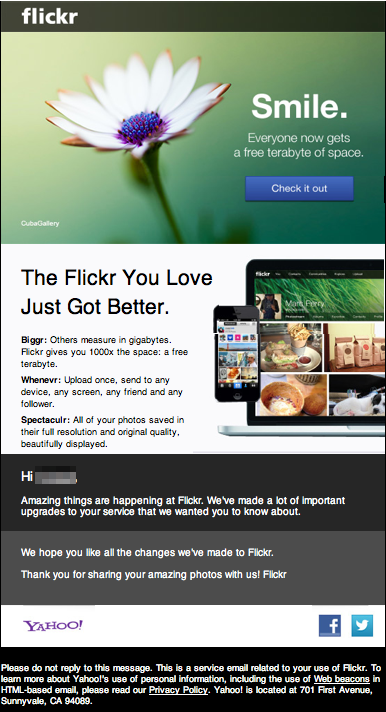 The photo-sharing website Flickr is now giving its users 1 terabyte of free space. Flickr, owned by tech giant Yahoo, may have lost some traction to more popular social networking sites such as Instagram and Facebook. But the move by Flickr seems like a serious move in the right direction in attracting both serious photographers and hobbyists.